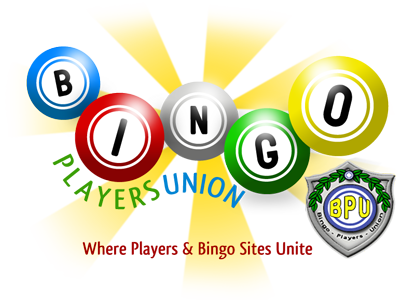 I heard some talk of there being a new petition circulating promoting bingo regulation. True? Anyone know anything about it or how to get involved?